The Summers Night Project has been established to support and mentor emerging composers who identify as women to create a composition for performances in Perth, Adelaide and Melbourne, with the aim of growing the gender diversity of composers in music programs Australia-wide. The three composers chosen from a national call-out were Olivia Davies (WA), Rachel Bruerville (SA) and Carmen Chan Schoenborn (VIC), who have been mentored by lead mentors Rebecca Erin Smith (WA), Becky Llewellyn (SA) and Cat Hope (VIC), as well as had access to new music practitioners. They have composed works for members of a chamber ensemble including Gabriella Smart (SA) piano, Cat Hope (VIC) flutes, Stuart James (WA) electronics, piano and percussion, Derek Pascoe (SA) saxophone, and Tristen Parr (WA) cello. The free concerts (by registration) feature new works by both the three lead mentors and the composer mentees. Tura New Music, Monash University, Soundstream and Decibel New Music Ensemble have launched The Summers Night Project. 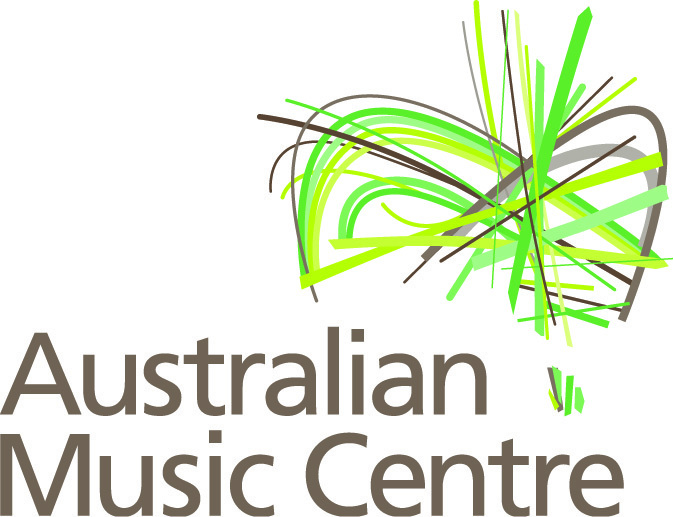 The project has been established to support and mentor emerging composers who identify as women to create a composition for performances in Perth, Adelaide and Melbourne, with the aim of growing the gender diversity of composers in music programs Australia-wide. The three composers chosen from a national call-out are Olivia Davies (WA), Rachel Bruerville (SA) and Carmen Chan Schoenborn (VIC). 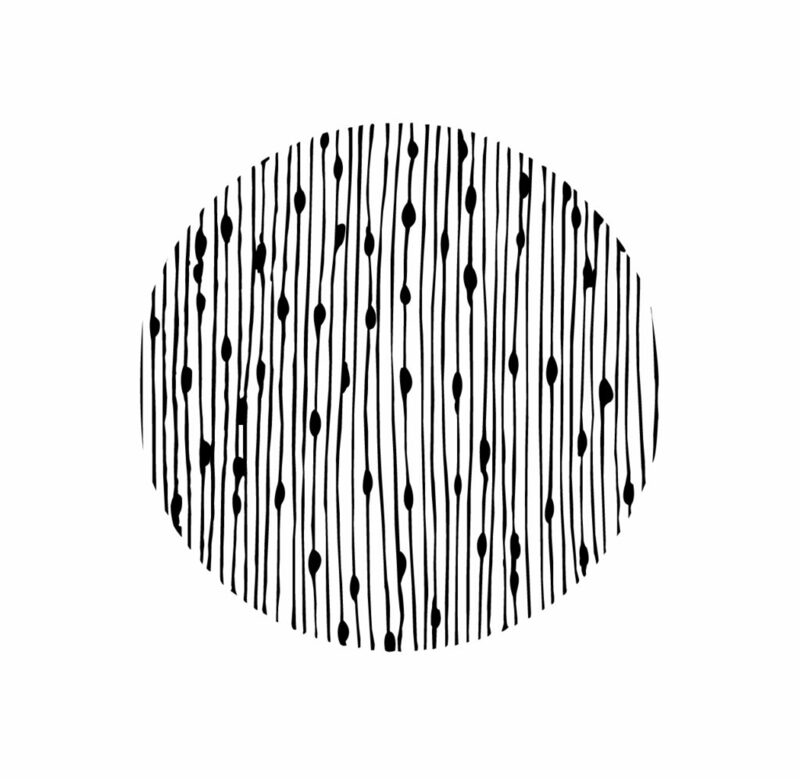 They will compose works for a chamber ensemble comprised of members of Decibel New Music Ensemble and Soundstream. Each composer has been allocated a lead mentor from their home state and has access to all performer mentors each possessing different areas of expertise. The composer mentors are Professor Cat Hope (VIC), from Monash University and artistic director of Decibel New Music Ensemble, Rebecca Erin Smith (WA), who recently mentored young composers from WAAPA to compose fanfares for the 2018 Perth Festival, and instigator of the inaugural Composing Women’s Festival in Adelaide, Becky Llewellyn (SA). Composers will have access to performance mentors Stuart James (WA) electronics, piano and percussion, Derek Pascoe (SA) saxophone, Tristen Parr (WA) cello, Gabriella Smart (SA) piano, and Cat Hope (VIC) flutes. Composers are given the choice to write for as many or as few of the following instruments as they desire; percussion, cello, ﬂute, saxophone, electronics and piano, and will take part in a two-day rehearsal intensive in Perth on 30 June and 1July 2018. This rehearsal period will be followed by concerts in the three host states; Monday 2 July at the Subiaco Arts Centre (WA), Wednesday 4 July at Elder Hall, University of Adelaide (SA), and Friday 6 July at the Music Auditorium, Sir Zelman Cowen School of Music, Monash University (VIC) as part of the Gender Diversity in Music Making Conference being held there. The Summers Night Project is presented by Tura New Music, Soundstream and Monash University, in association with project partners APRA AMCOS, the Australian Music Centre, and Decibel New Music Ensemble. 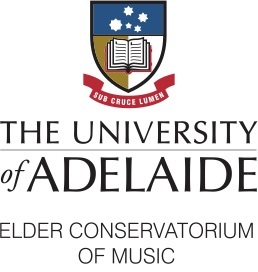 The Adelaide concert is held in partnership with the Helpmann Academy and the University of Adelaide, Elder Conservatorium of Music.